We proudly introduce the Fabia EVOLVE, our latest development of proto car. The Fabia is designed for national rally events (Open N, NR4 class), rally cross or rally schools/experience centers. 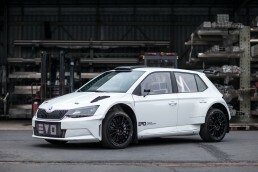 Whether you are rally professional, rally cross expert or trackday amateur, the Fabia EVOLVE will bring you ultimate performance and driving experience. It takes around 4 months to build the custom car. Send us your requirements and we will provide you the pricing information. We usually have some prebuild components, so the delivery time depends much on specification. Technical specification presented on this website is just the begining. We can build you car according to you local regulations and requirements. Currently we offer two types of turbocharged 2.0 engines with variety of restrictors. We prefer SX Racing & Ohlins suspension, but we can also provide Reiger. The car can be fine tuned for tarmac or gravel. Safety is our top priority. 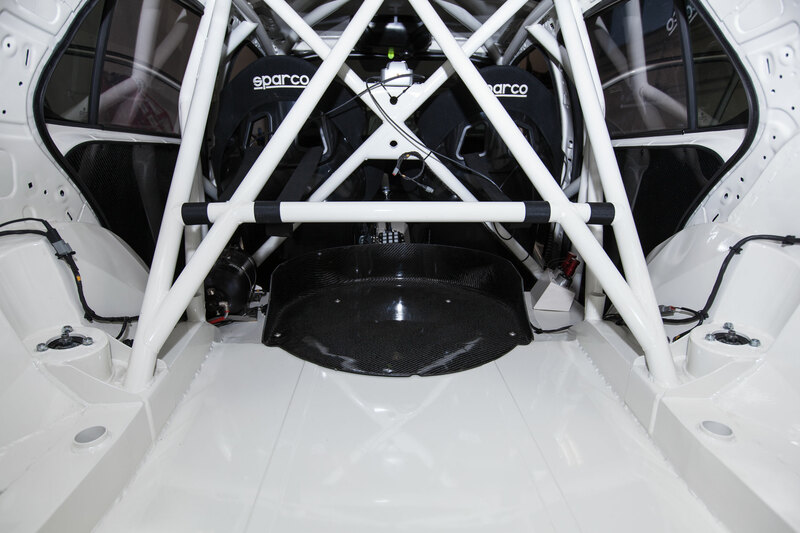 Each car is equipped with FIA certified roll cage, fire suppression system and top harness equipment. 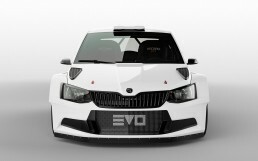 The design includes non mandatory safety extensions, including high energy absorption foams or safe fuel cell. 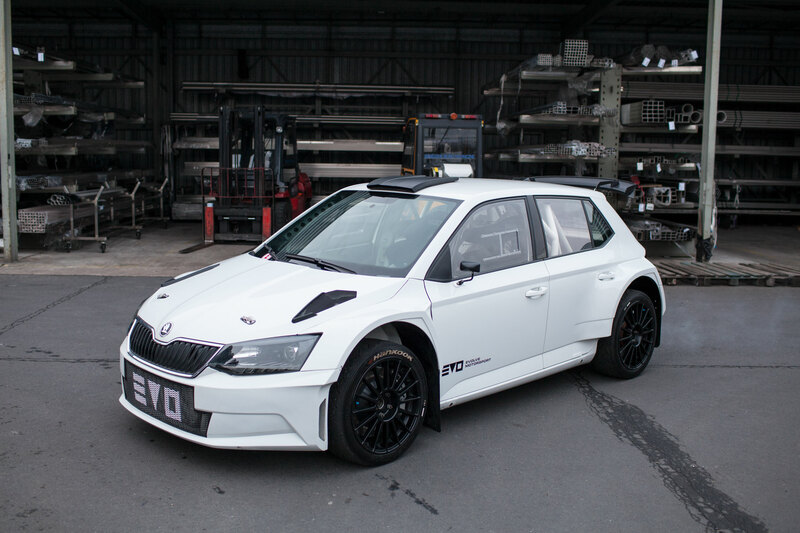 We built our cars on mass production models of Skoda Fabia, Ford Fiesta or VW Polo bodies, using rally ready components and our custom parts. 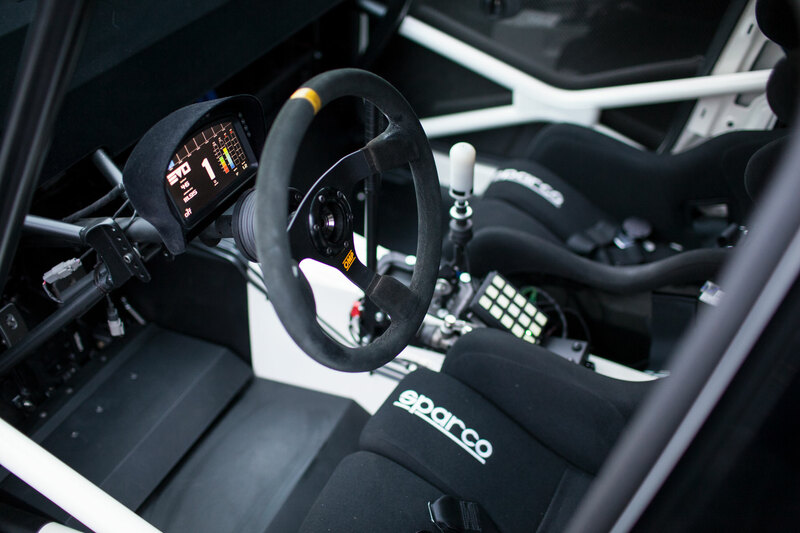 Each car is equipped with turbocharged engine of your choice (1.6 or 2.0), sequential gearbox, professional suspension, motorsport ECU and military standard custom wiring. Before we deliver your car, we recommend test session aimed to fine tune car’s setup to fit your specific requirements. This will ensure you the complete & working package starting from the very first kilometers. 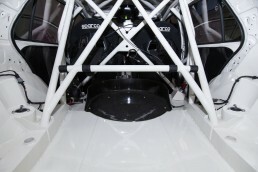 The procedure is supervised by European Rally Champion -Wojtek Chuchała. We believe that our cars can match built quality of top R5 constructions. You can check it yourself by attending the test session with us. Every test session includes consultancy with our suspension, drivetrain and engine engineers. Drop us a line and we’ll be happy to arrange session for you.